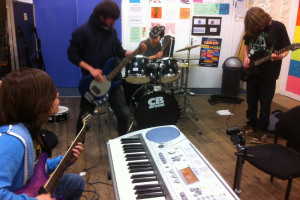 Jamming Station, KEVICC and Totnes’ musicians co-create an innovative, interactive, music jam session/artistic arena at the Civic Hall, open to the whole community. 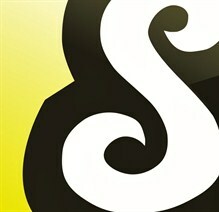 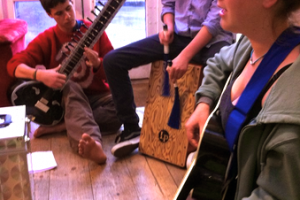 An innovative community outreach project to engage all people in playing music together. 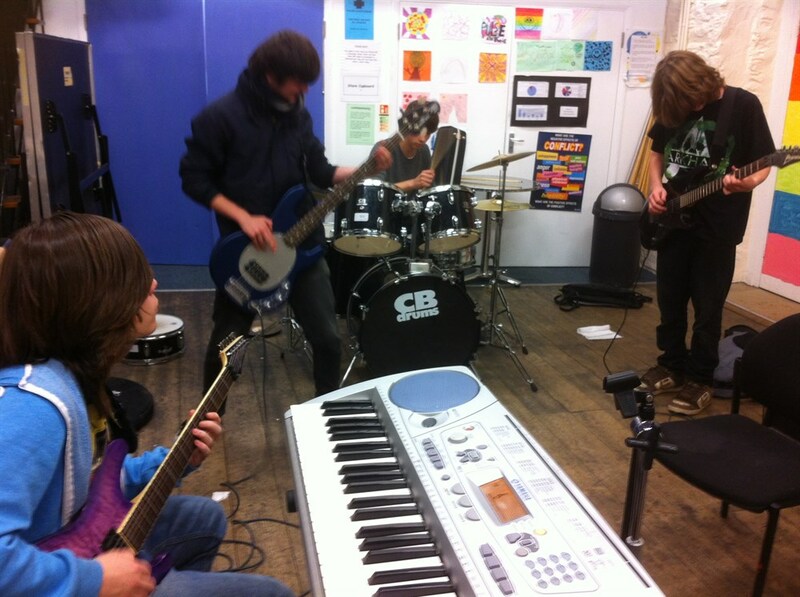 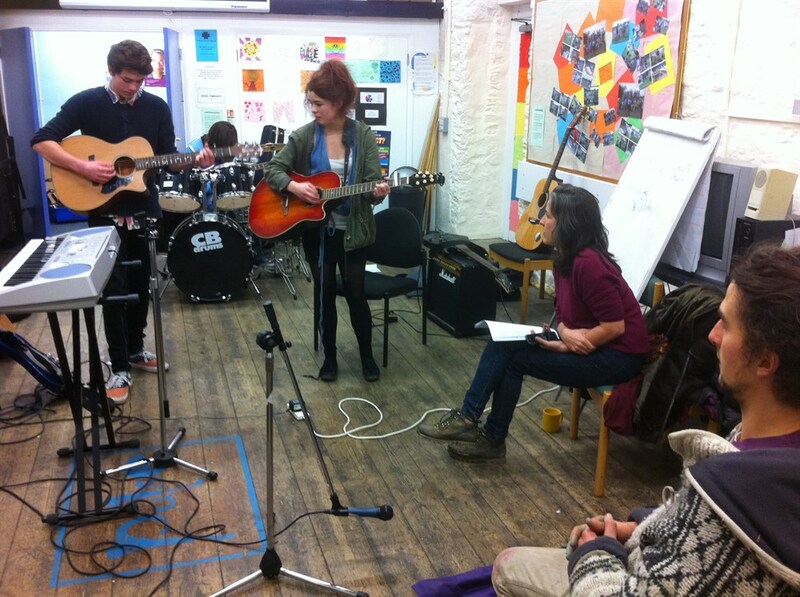 Lead by Jamming Station key leaders, and the young members aged 13-19, in collaboration with local secondary schools and the wider community, an 'open jam' music session will take place in Totnes Civic Hall. 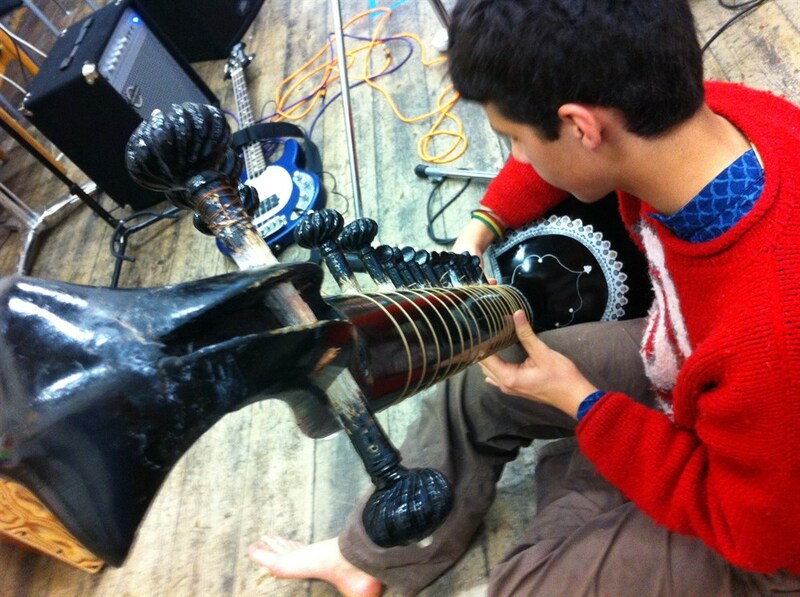 The event will incorporate young artists in music, movement and spoken word in an interactive performance where the audience and performers can engage. 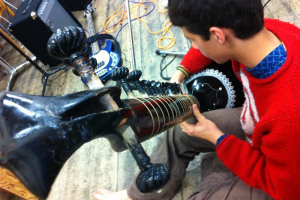 The artists respond when members of the audience walk closer, adjusting dynamic and speed of music/movement. 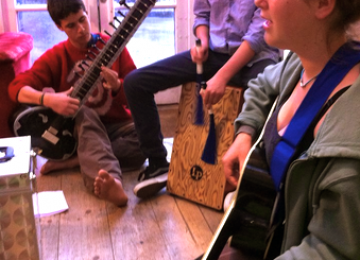 Empowering young people through collaborating outside of school and within community and helping them build confidence in community, arts, performance, improvisation. 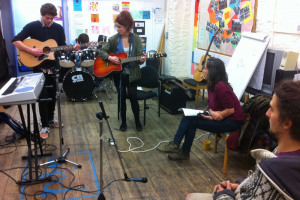 We will connect musicians, artists and schools to work together and engage young people and local musicians/artists within an easily accessible platform. 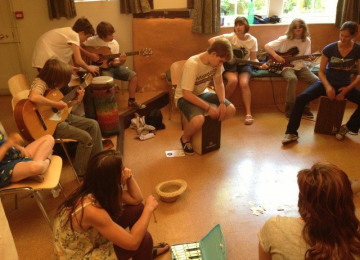 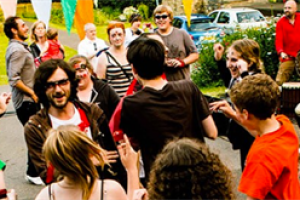 An innovative youth music organisation based in the heart of Totnes. 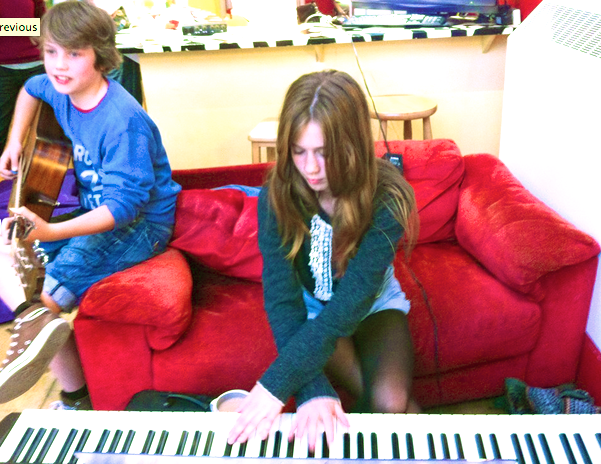 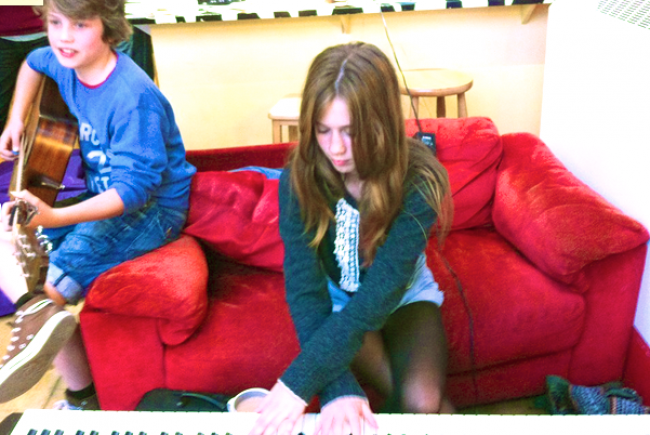 Through a creative process of music making and performance, young people develop core skills, collaborating and communicating within a growing network of local musicians, artists, thinkers, doers and players. 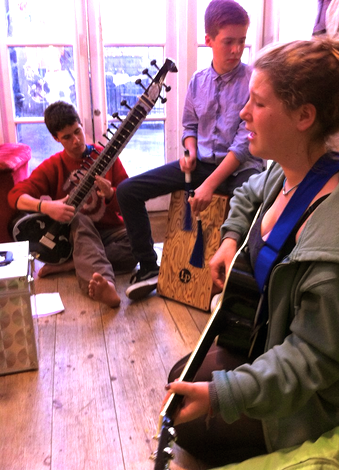 “Jamming Station has given me the opportunity to do what I most love and to do that with others, to develop my skills and to have the chance to form friendships with people outside of school. It has built my confidence as a performer and as a person."